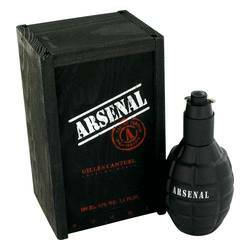 Ajmal Neutron Cologne by Ajmal, Ajmal Neutron is a scent that lends sophistication and mystery to its wearer, no matter the occasion worn . 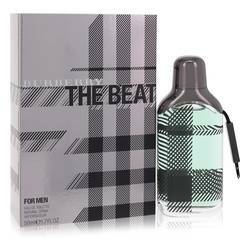 The fresh and fruity top notes have a hint of musk that help punctuate its presence, while the middle notes of citrus boost the fragrance with its additional floral and musky accords. The base notes add another layer of musk, while also adding a tweak of woody scents. 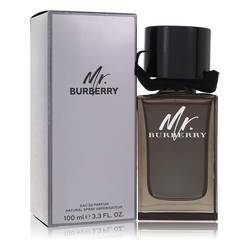 The musky accords are balanced by the fruity and floral accords, creating a perfect Read More Read More seductive mix. Launched in 2011, Neutron is one of the many distinguished additions to Ajmal’s collection of fragrances, ranging of about 228 fragrances for over 60 years of history. 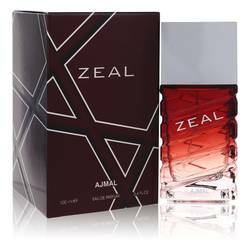 The company itself was started by Ajmal Ali, who established a reputation for himself as a scent-maker from as early as the 1950s. Not only is the brand devoted to creating high quality fragrances, but the company is also interested in nurturing future talent, having held the world’s first Young Perfumer Talent Hunt in 2013. All products are original, authentic name brands. We do not sell knockoffs or imitations.